As per the reports obtained from ET Auto, Suzuki India is developing 4 new products which would be launched in the next two-years in the Indian market. The four new products include a 100cc motorcycle, a 155cc commuter based on the recently launched Suzuki Gixxer and the remaining 2 would be scooters. 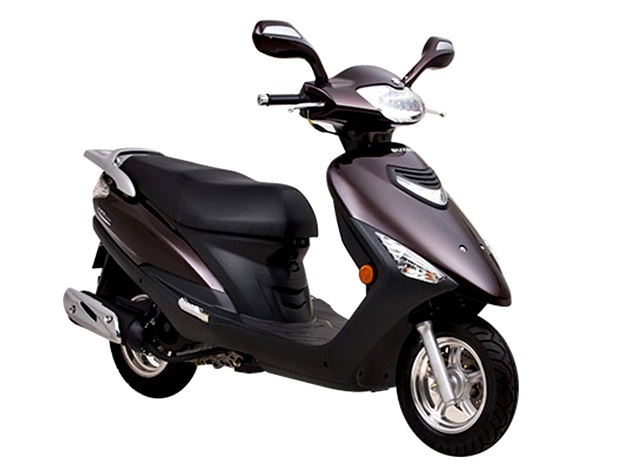 The upcoming 4 new products which comprises of scooters and motorcycles are already under development at Suzuki’s headquarters in Hamamatsu, Japan. 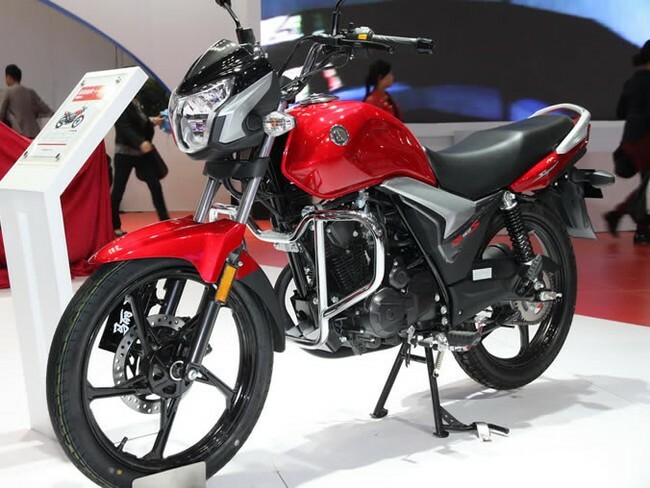 Suzuki also plans to make India as manufacturing hub for motorcycles which would be later exported to the countries likes Africa, Middle East, Latin America and neighboring countries like Nepal. Although Suzuki has already obtained decent sales in its scooter segments in the Indian market, Suzuki now plans to compete the motorcycle manufacturers such as Bajaj, Hero and Honda to obtain the required sales in the motorcycle segment which it is currently lagging. With already the recent launch of Gixxer and two new motorcycles in pipeline in the next two years, Suzuki aims to increase its motorcycle sales as well in the Indian market. When the mass volume scooters and motorcycles are launched, Suzuki India would double its production capacity at Manesar which currently is developing around 5.4 lakh units annually. Bro it has a partial chain cover known as ‘Half/Naked Chain Cover’, it’s usually seen in premium bikes above 180cc.